Understanding health risks in Germany will help any expat lead a healthy life while building a new home in this country. Simply reading up on these risks will allow one to take all necessary precautions, avoid illness and realise the importance of purchasing a private health insurance while in Germany. One risk expats may have heard about is avian flu, although no recent human infections have been reported so far. It does occur due to wild bird migration and when it does, eating poultry products should be avoided completely. Some expats may get excited to spend their summers or springs outdoors, like camping and hiking. 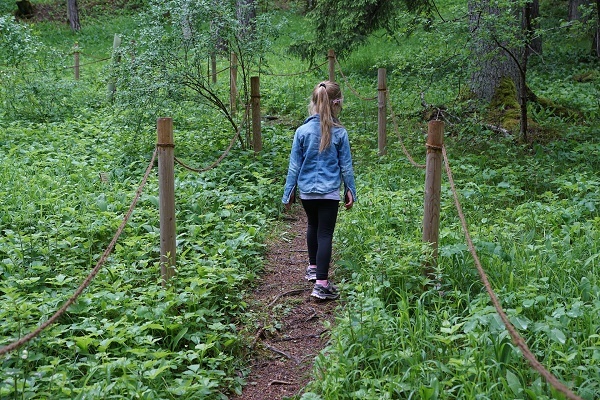 Germany's woods can expose one to tick encephalitis or Lyme disease so it's best to go out there leaving as little exposed skin as possible and using insect repellents. There were outbreaks of measles and hepatitis A in the last ten years but these risks are well in control today. There are other diseases that may be found in Western Europe, including Leishmaniasis and Variant Creutzfeldt-Jacob, but no cases have been reported in Germany recently. A travel medicine specialist is the best person to consult for information regarding health risks in Germany. Expats should visit one at least two to four weeks before travel so they can get the right vaccinations right on time for their arrival in the country. International health insurance also provides most expats with an added sense of security.